Use of spring patterns for different applications is very common. 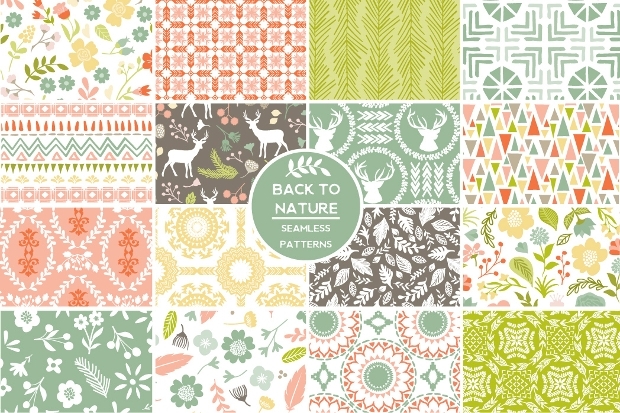 A Nature Pattern can be used for background design for your website or any printable projects like scrapbooks, banners. Posters, invitation cards, postcards and more. The best thing about spring patterns is that they inspire the viewer to enjoy that beauty of nature at any time of the year. 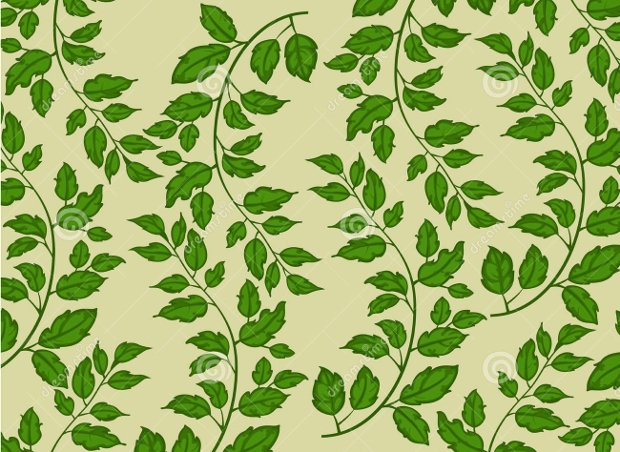 Imagine looking at a leaves seamless pattern and feel the warmth and serenity of spring even on a cold winter night. 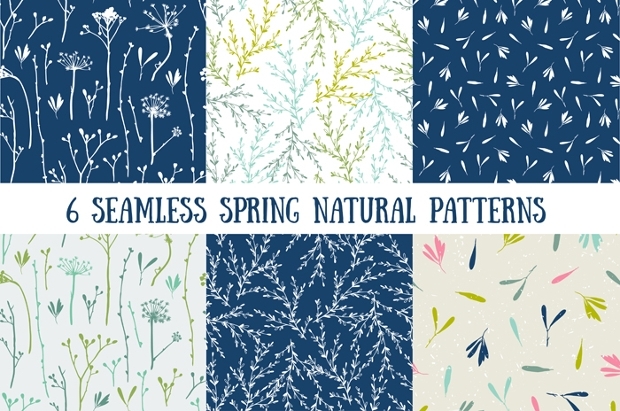 This set of natural spring patterns is in swatches and seamless, which means that they can be repeatedly used as many times as needed. The six patterns included in this set are beautifully created with tree seeds, branches, and leaves. Sizes and colors are editable. 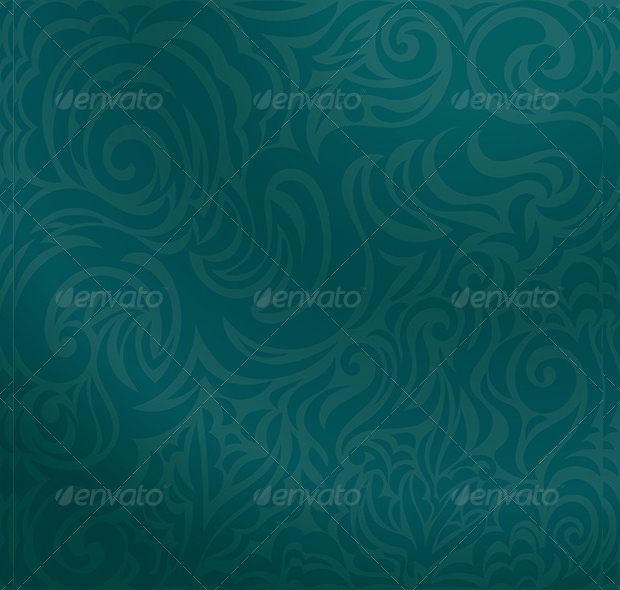 This nature pattern in abstract design is ideal to use as a background for your artworks or invitation cards. 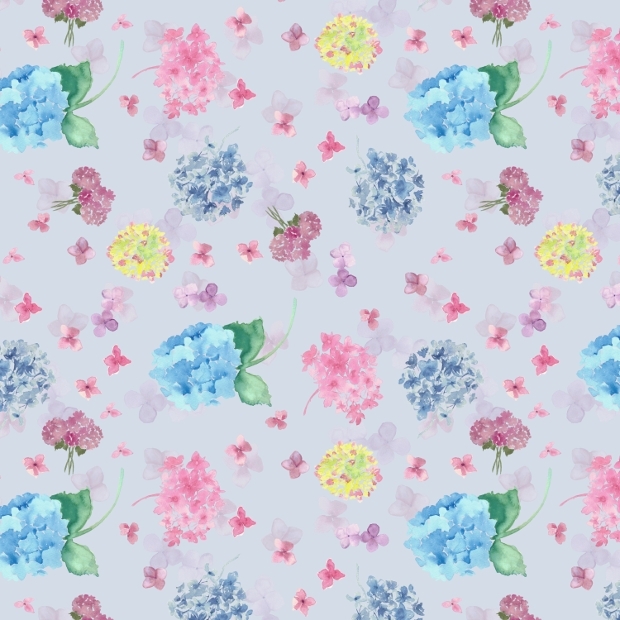 It has a decorative design in graphic floral illustration. 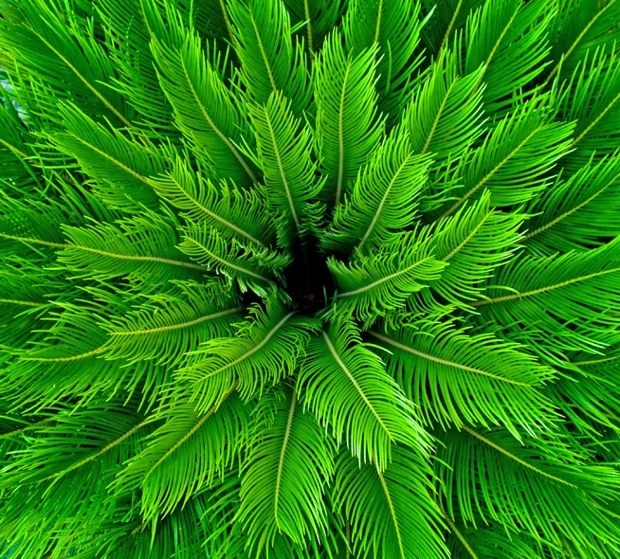 Don’t you just love the beauty of palm leaves? 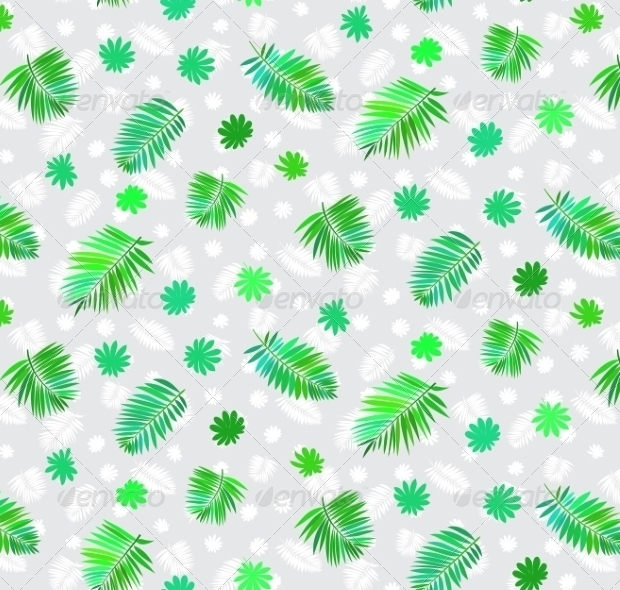 This vector pattern is designed with lifelike images of tropical leaves like hibiscus and palm. The design can be considered as jungle looking or summary, depending on how you look at it. 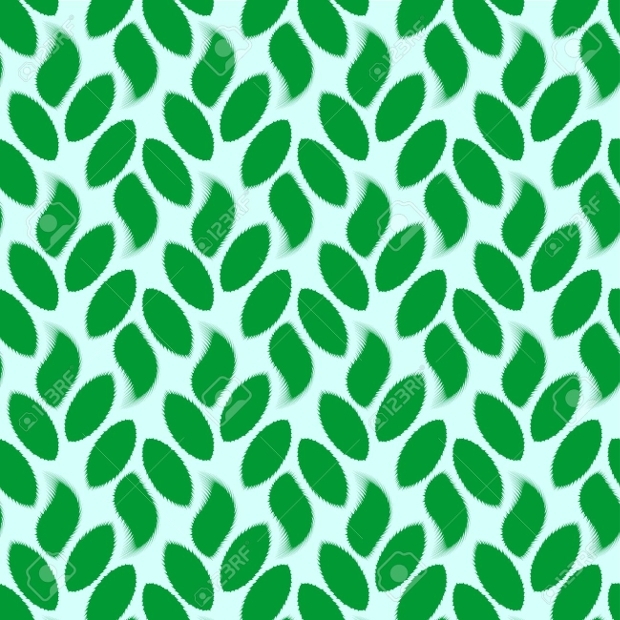 The geometric black and white background pattern makes the green leaves stand out. 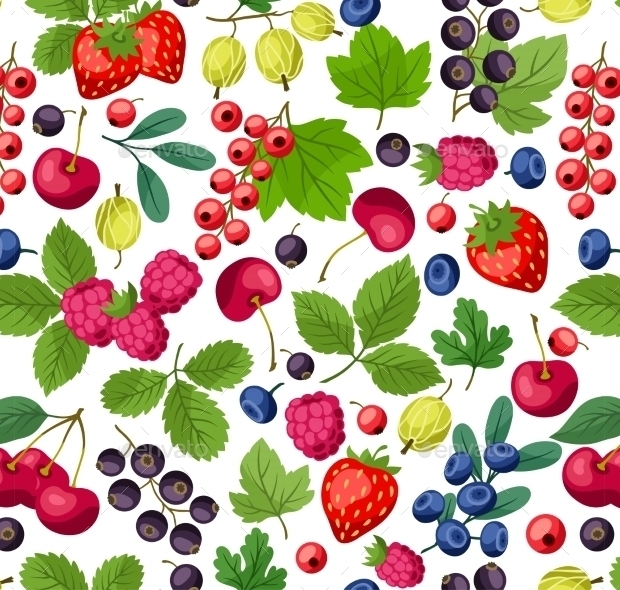 This fruity pattern is delicious looking with its colorful berry images and playful design. 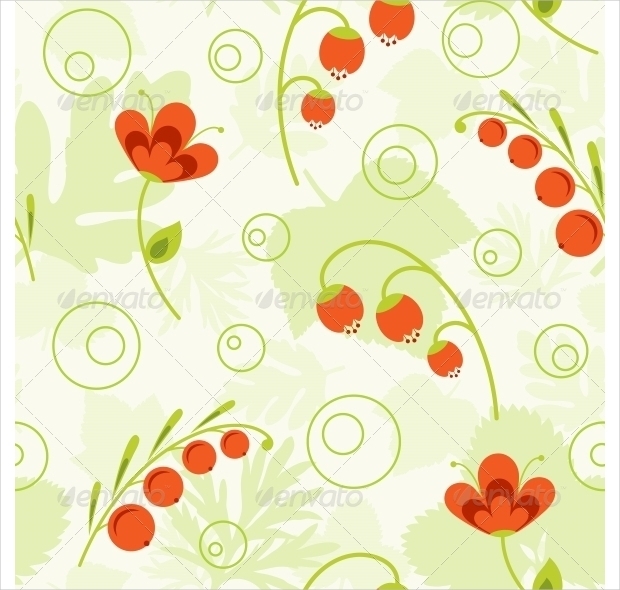 The pattern is like a banner of fresh fruit harvest and it is ideal for any organic themed or healthy living application or project. 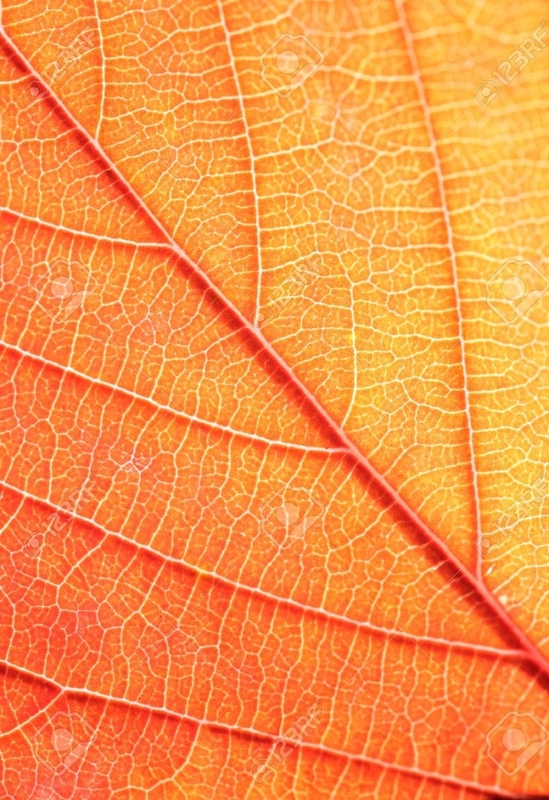 The beauty of nature is playfully displayed in this pattern. It is created in watercolor hand-painted clip art with an effective use of colorful combination. 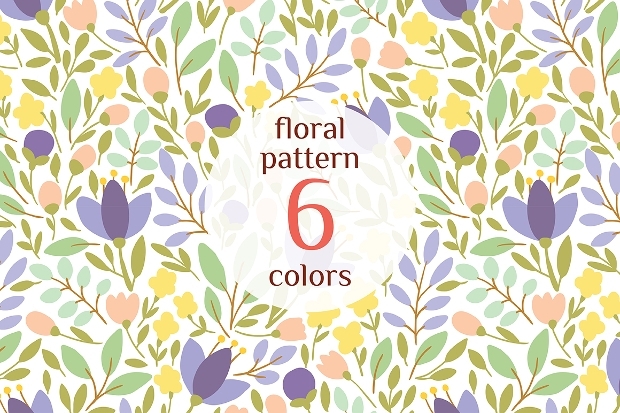 This is an ideal pattern for your blog and printable projects like journal cover and stationary. 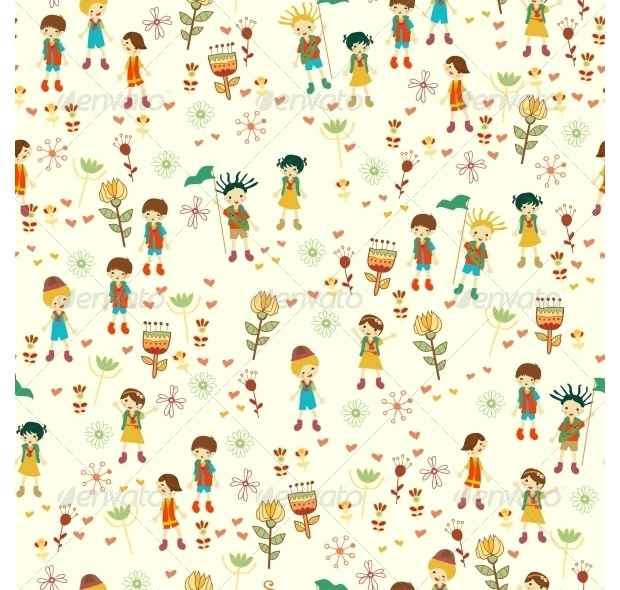 This seamless cartoon pattern is created with images of playing children surrounded with flowers, leaves, and hearts. The design is very friendly and fun, and it shows diversity in culture. 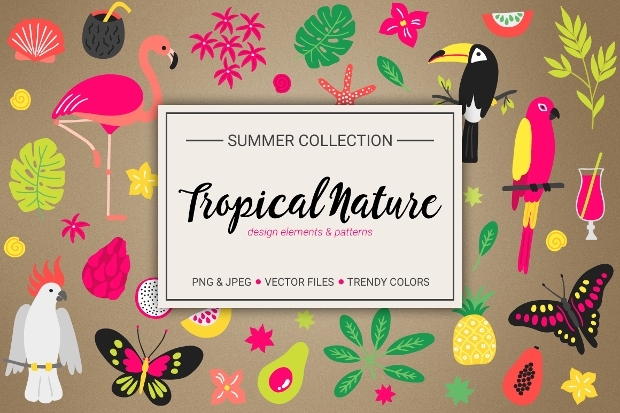 You can bring the tropical beauty of nature into your projects with this colorful pattern full of tropical birds, plants, and fruits. The images are designed in yellow, pink, orange, green, white and black. Each ornament is hand-drawn and they include; tropical flowers, coconuts, palm leaves, butterflies, birds, and fruits. This set comes in two seamless patterns – one in colorful display and the other in black and white. 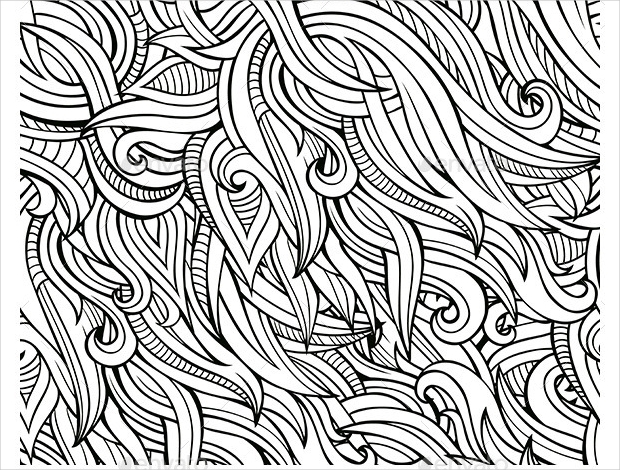 The style is in abstract with curls and swirls. 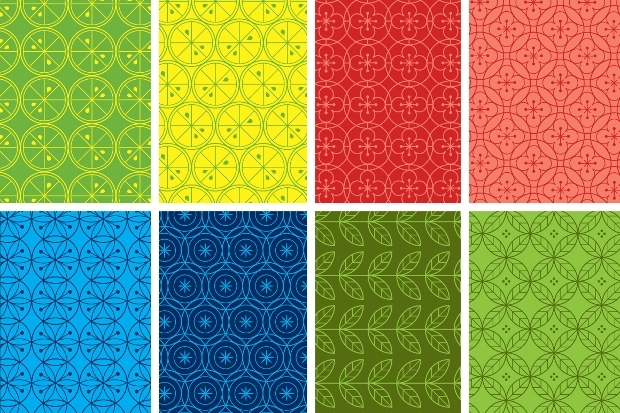 This set is an ideal wallpaper pattern. 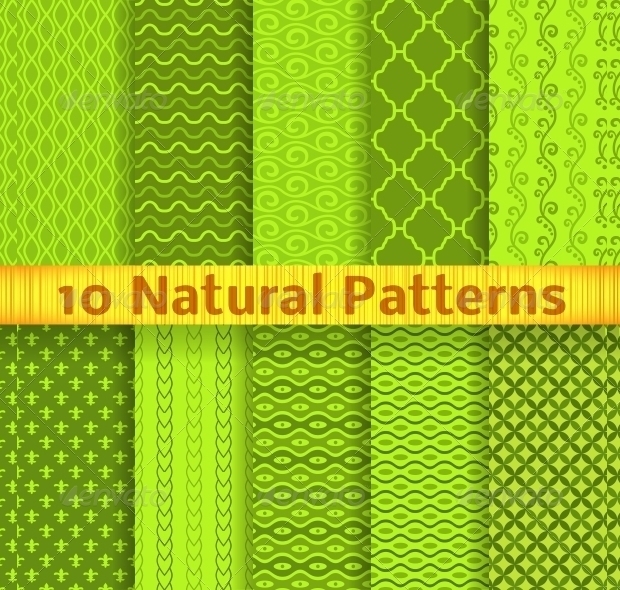 This set of patterns gives you the inspiration to use nature into your projects. Each pattern is beautifully designed and the choices include; floral, woodland, geometric, aztec, tribal and deer. 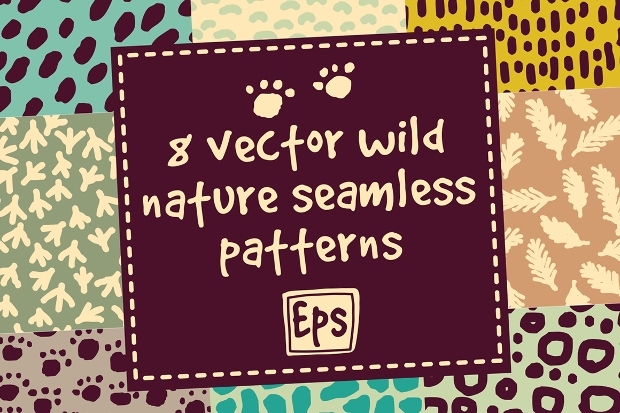 These patterns would make your printable projects look really enticing. 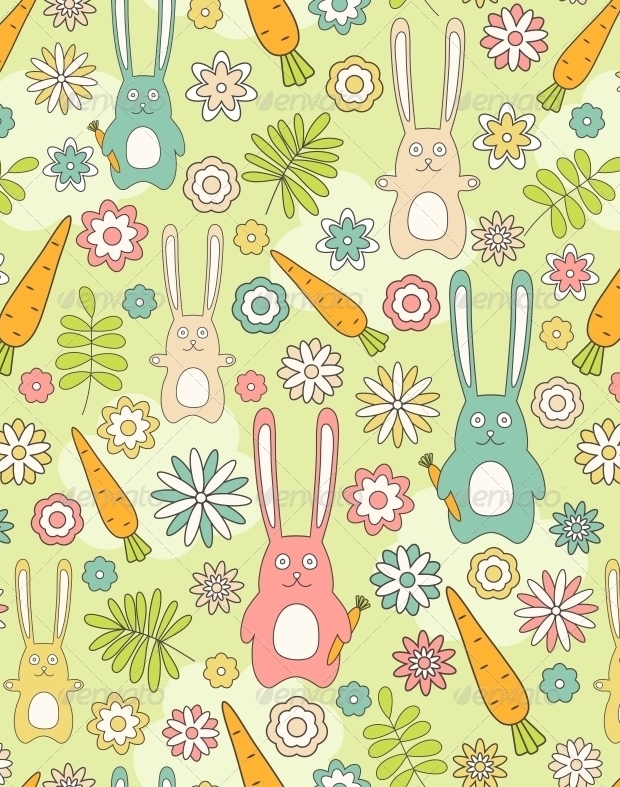 If you are looking for a seamless pattern that you can use for fabric or wallpaper, this set should be of interest to you. The patterns featured include birds, flower, and leaves in neutral colors. The design is modern and it is also ideal for other printable projects like a banner or invitation backgrounds. 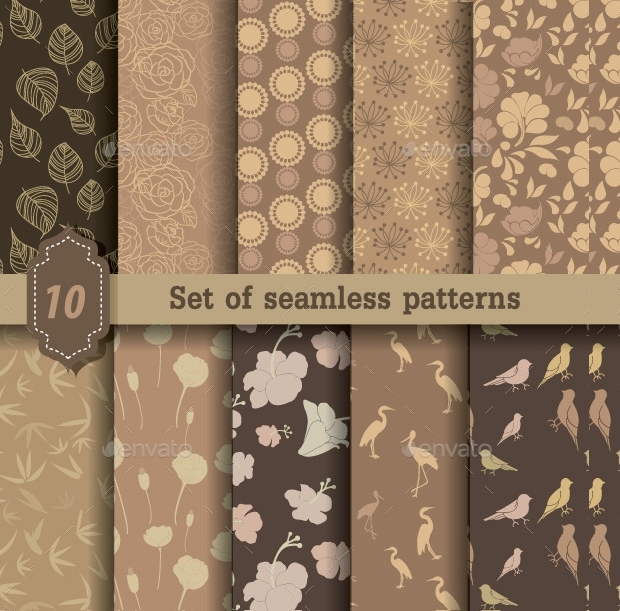 Whether you are looking for floral, animal, fruits or leaves patterns, this selection should be useful to you. Each pattern or set of patterns is created with the beauty of nature in theme. 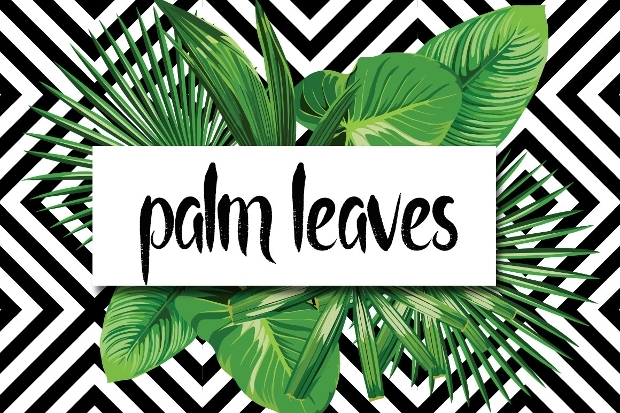 This means that you can easily incorporate your desired feature of the natural surroundings into your specific projects or website and blog backdrops.